Image360 – Westminster, MD provides expert graphic services to businesses and organizations. Regardless of the size of the project, our signage specialists work closely with clients to maximize the effectiveness and visual impact of metal signs, vehicle lettering, safety signage and custom banners. 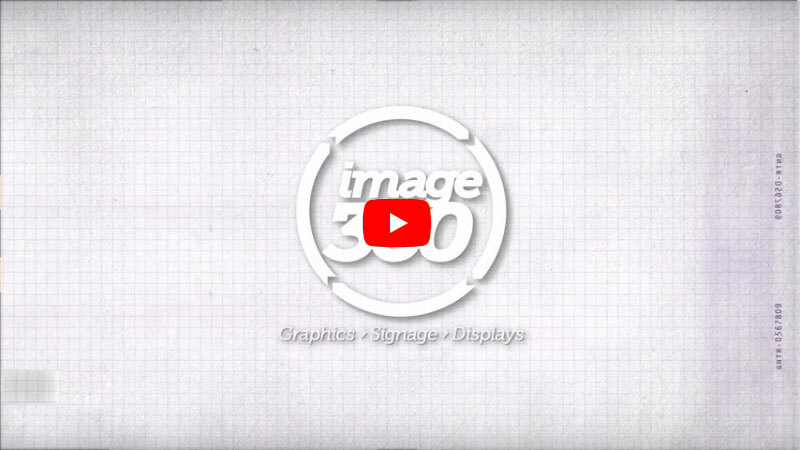 By combining the efficiency and competitive rates of a local graphics expert with the versatility of a network with hundreds of partners, Image360 – Westminster, MD assures a best-in-class solution every time. Located at 63 East Main Street in Westminster, MD, Image360 specializes in complete project management; schedule a site visit and we’ll work with you to find the ideal solution for your signage and graphics needs. Contact us today to start the visual communications revolution. "Damien did a fantastic job! He and his team were able to help us out in a short amount of time and produced a very nice product for a very reasonable price"
Edward Treadwell - Keller Williams Legacy West, April 2018. "Great work, fast service, reasonable price, and delivered as soon as the work was complete. I am very satisfied and would recommend them highly. " Lauren Reddick - Federal Hill Kitchen and Bath, January 2018.